Frank Bergon has had a longer writing career than I at first realized. He is a novelist, critic, and essayist whose writings focus primarily on the history and environment of the American West. His Nevada trilogy consists of three novels spanning a century from the Shoshone massacre of 1911 to the current battle over nuclear waste in the Nevada desert. Jesse’s Ghost is a novel based on a real crime involving people he and I both knew and were acquainted with, in the rural farming town on Highway 99. I did not know Frank. Though I was about two years younger than him, he attended the Catholic elementary school to 8th grade, then too, in the high school the student population was 2,500 students. At some point to, he left town and to a different high school. His writing is entertaining and his characters memorable as well as flawed, real, and vulnerable as we all are. I think that novelizing true events is a tough job. Some will critique the work as, “it didn’t happen that way.” There are a couple things I could have mentioned as additional scenes never reported or revealed, but that’s life. 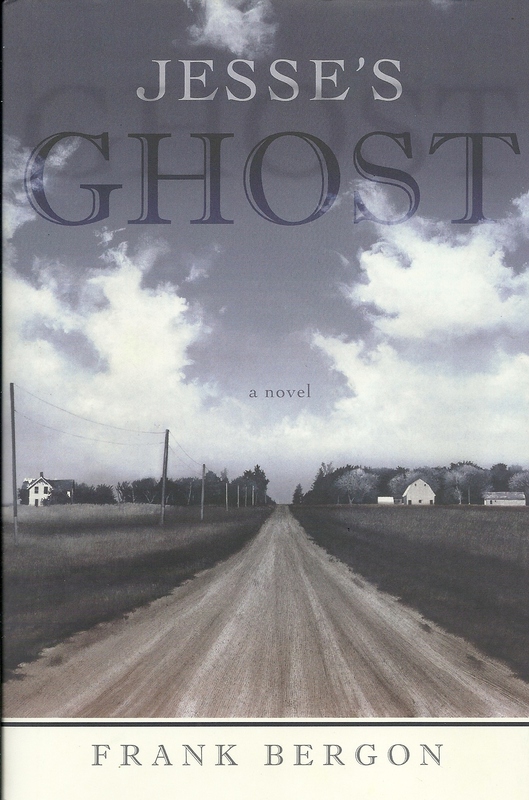 Jesse’s Ghost was about as true as any non-fiction account, but it truly is a novel with all the emotion, motives, and point of views of those characters involved. Frank is a great author. This entry was posted in promotions, Uncategorized, writing and tagged agent, author, blog, California, conspiracy, control, crime novel, daily blogging, ebooks, economics, editor, history, inspiration, marketing, novel, plots, politics, problems, promotion, regional topics, Story, theories, writers, writing by timdesmondblog. Bookmark the permalink.